Yosemite Falls, in Yosemite National Park, is the highest measured waterfall in North America. 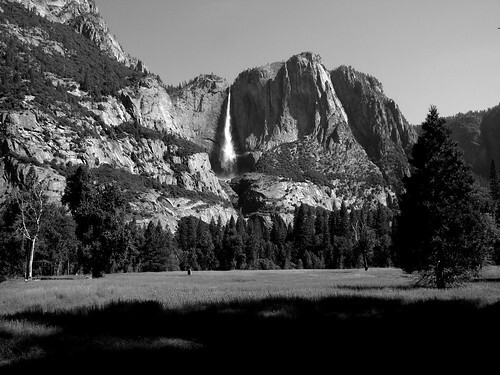 This entry was posted in Nature and tagged 2006, black and white, CA, cliff, mountains, National Park, park, Sierra Nevada Mountains, waterfalls, Yosemite National Park by George Alger. Bookmark the permalink.